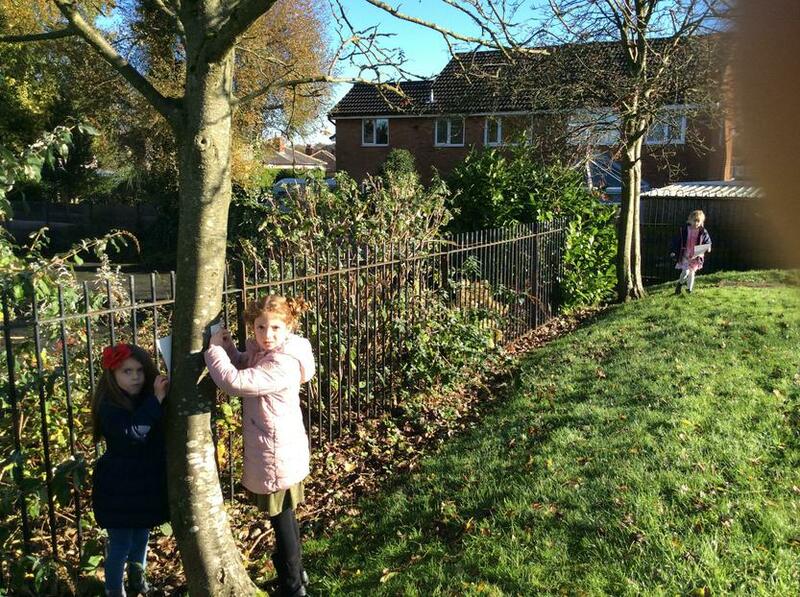 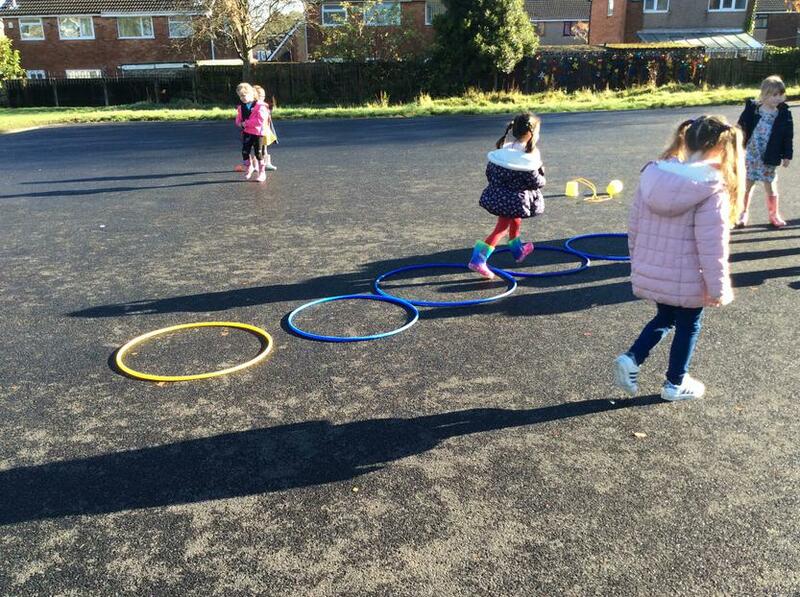 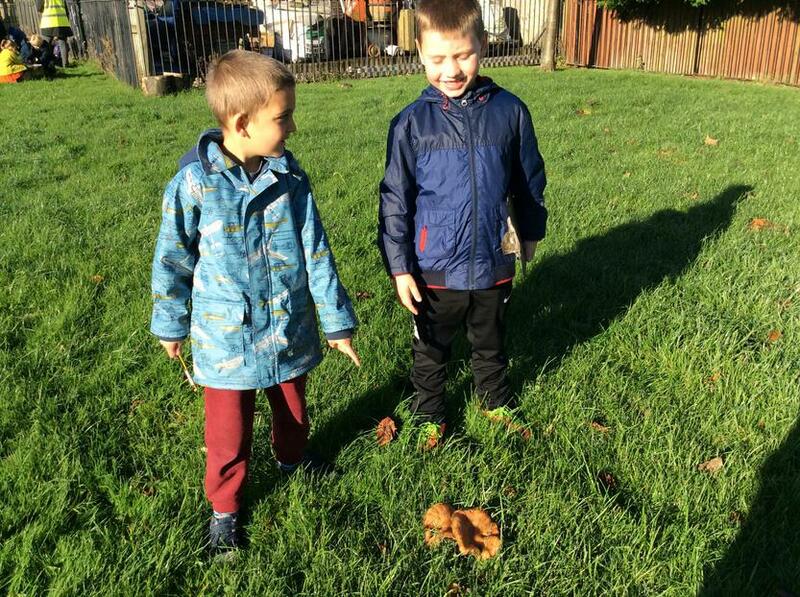 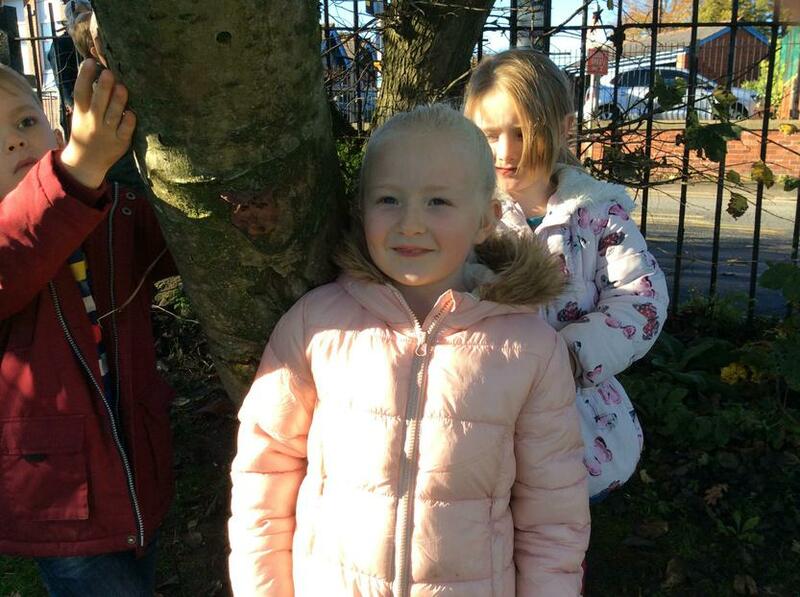 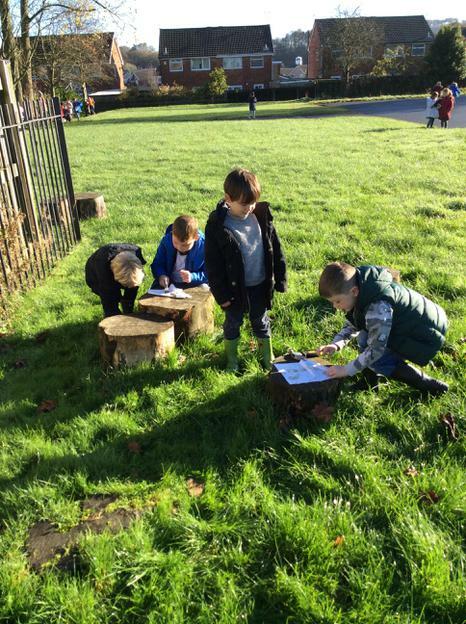 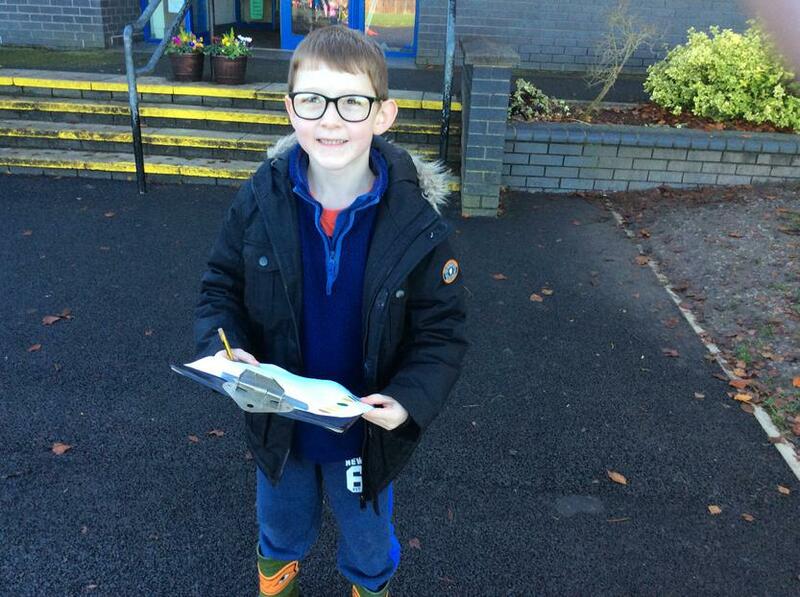 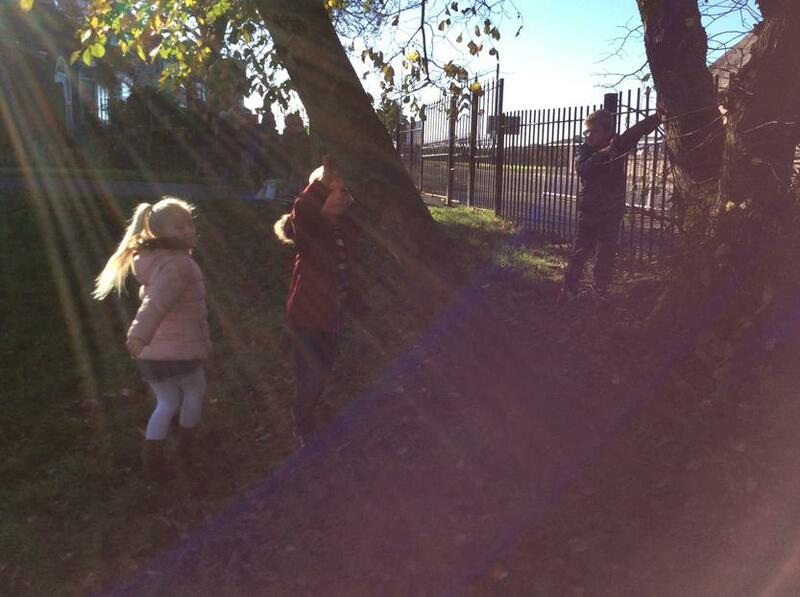 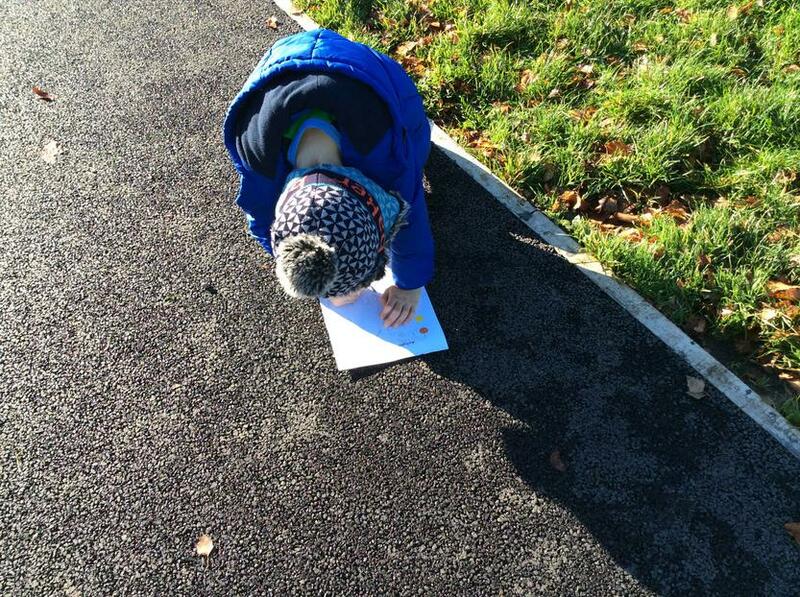 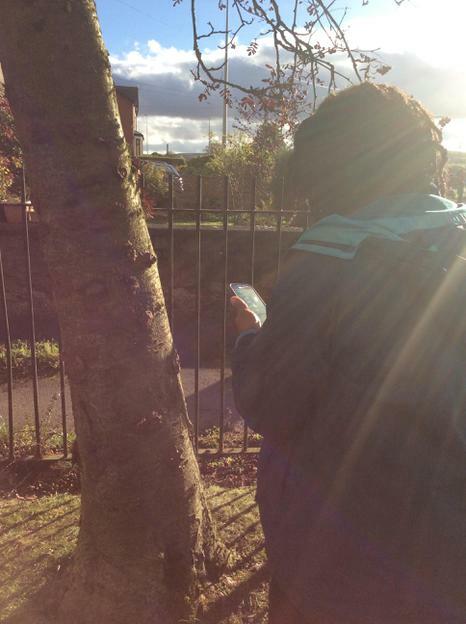 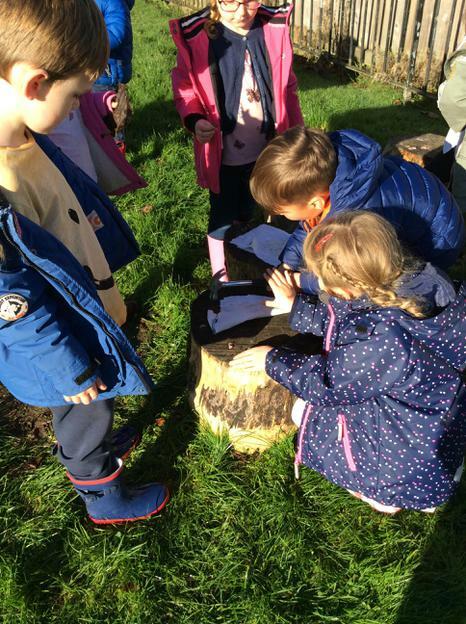 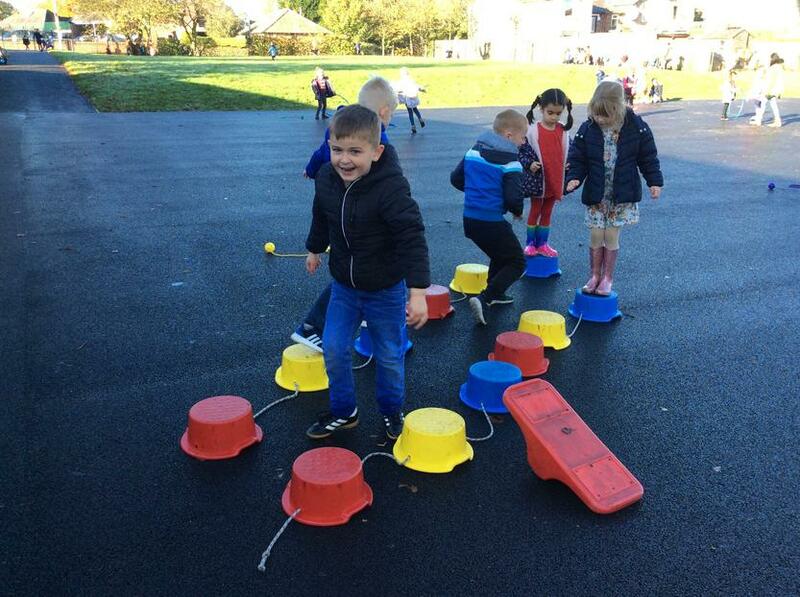 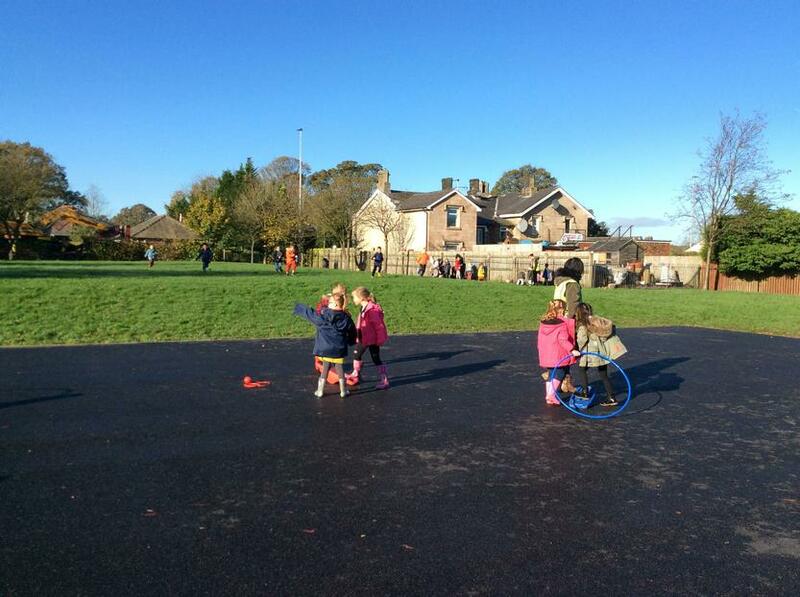 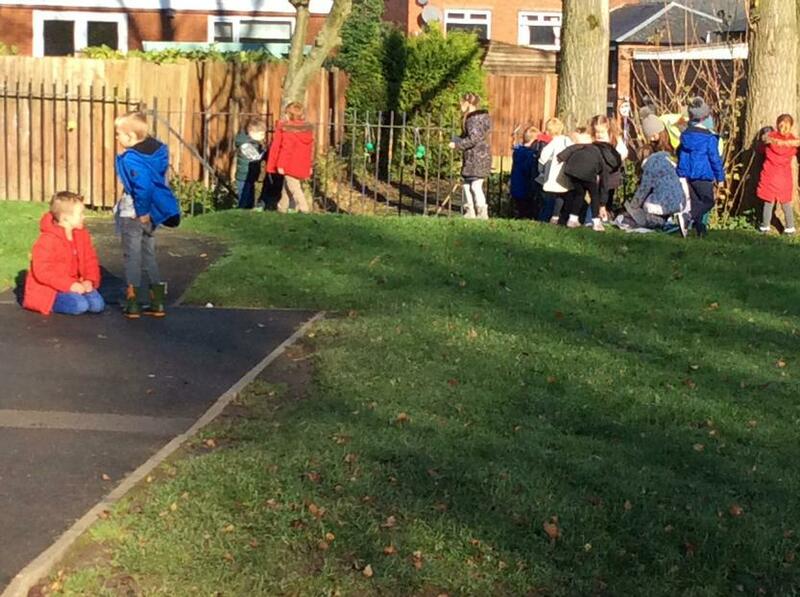 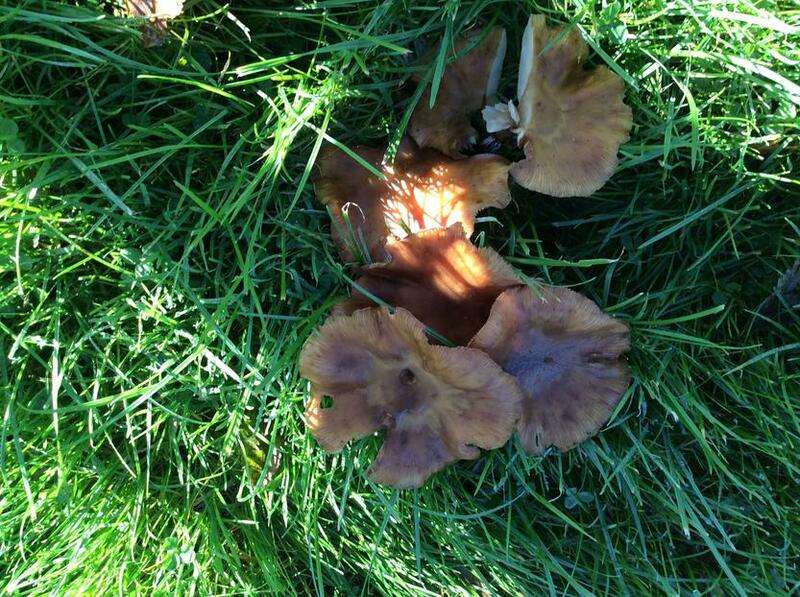 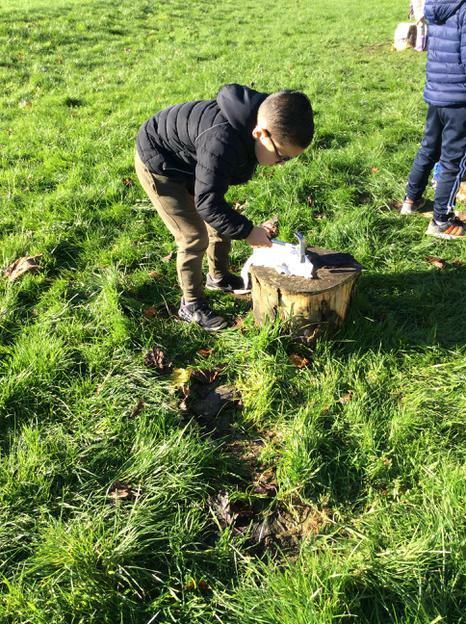 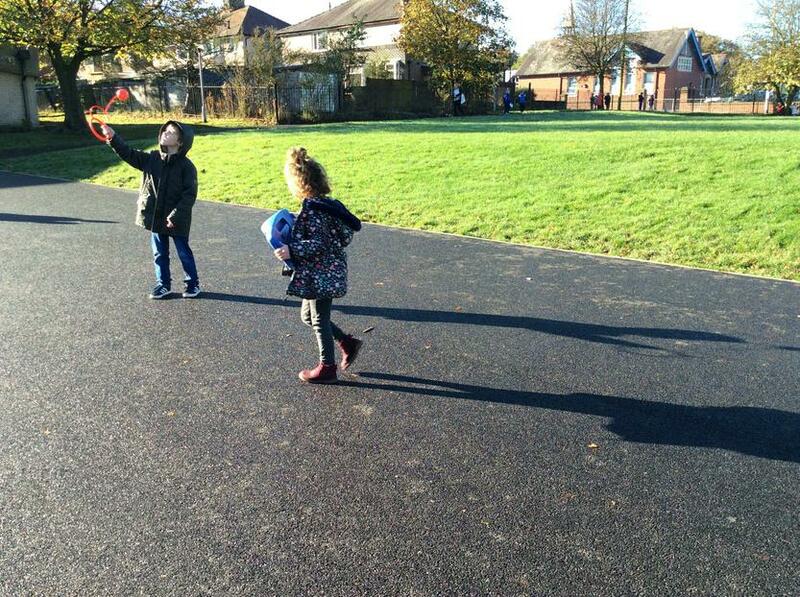 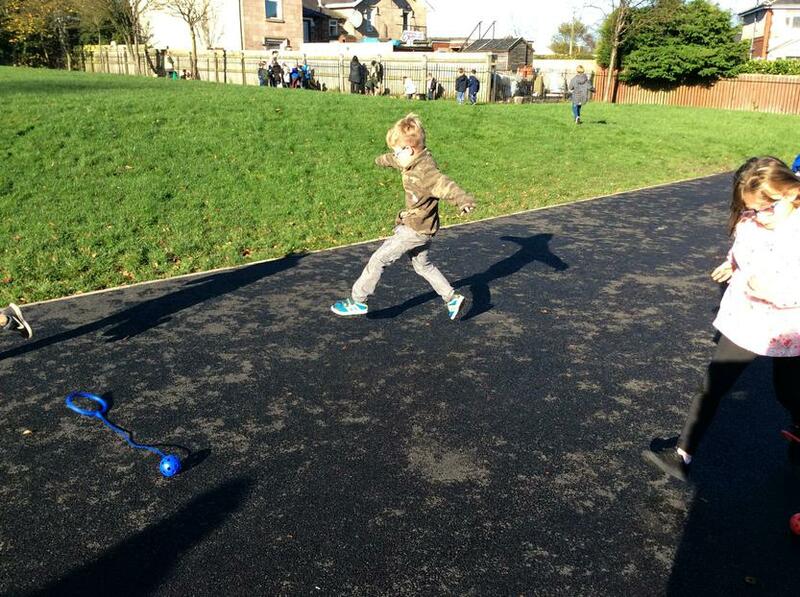 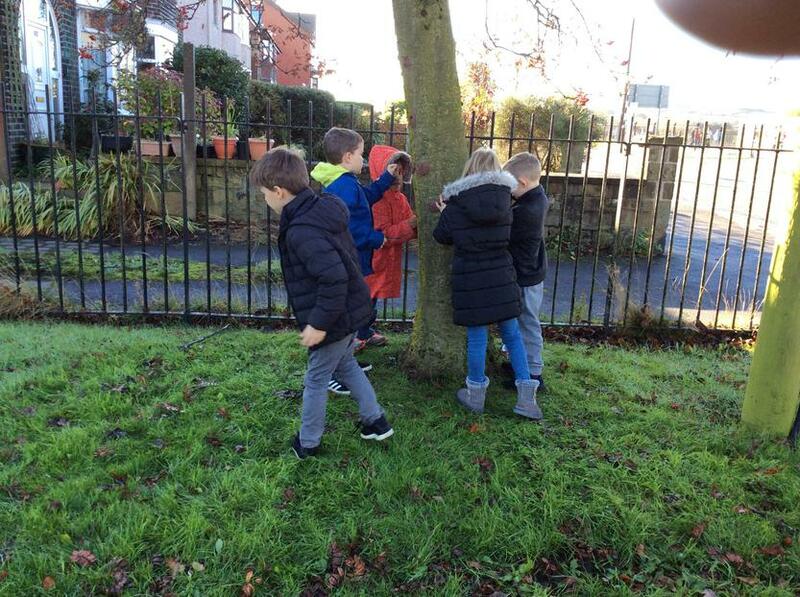 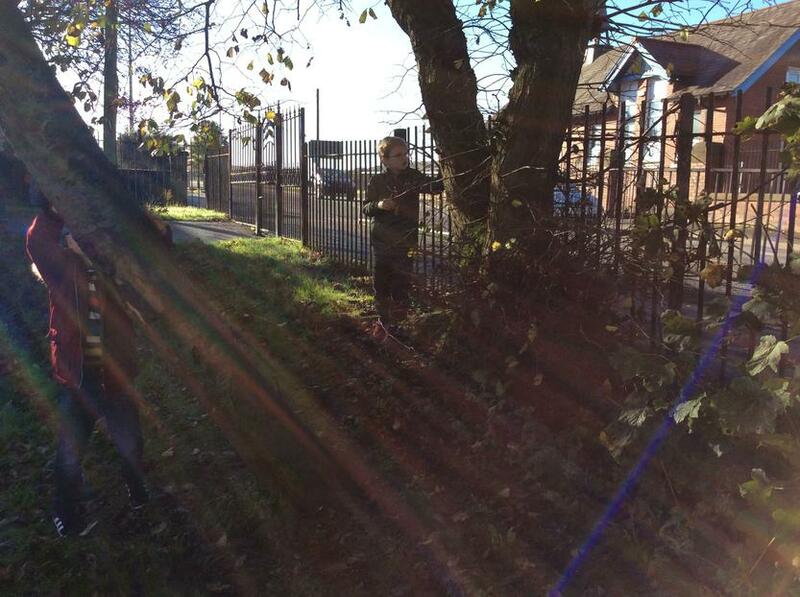 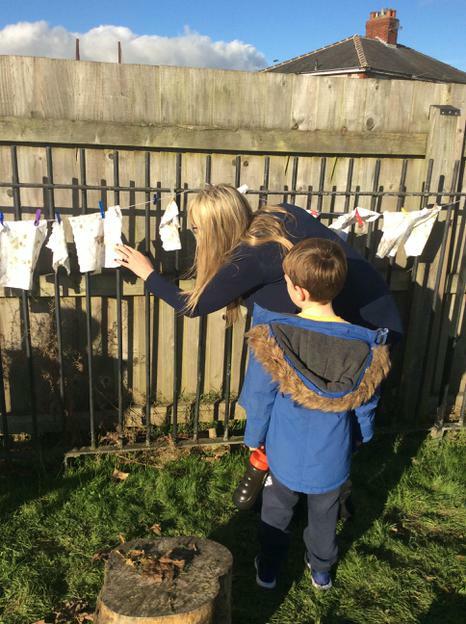 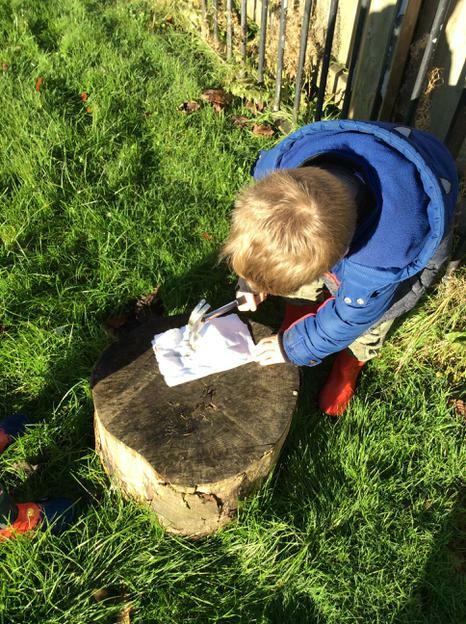 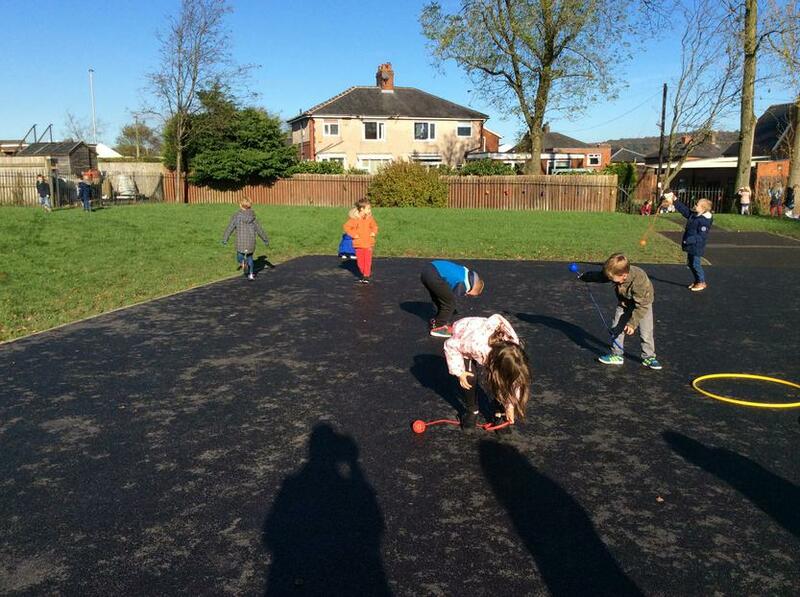 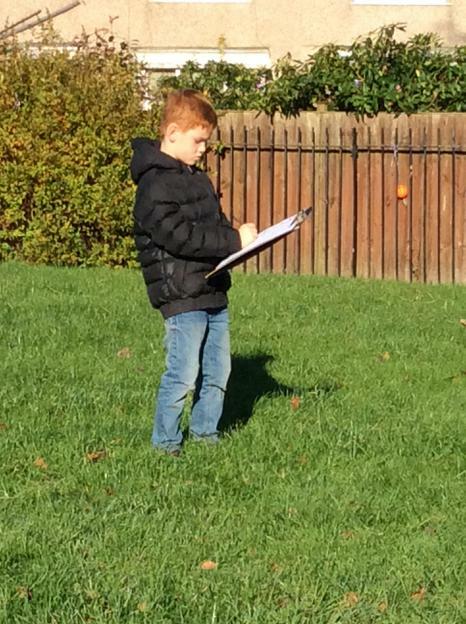 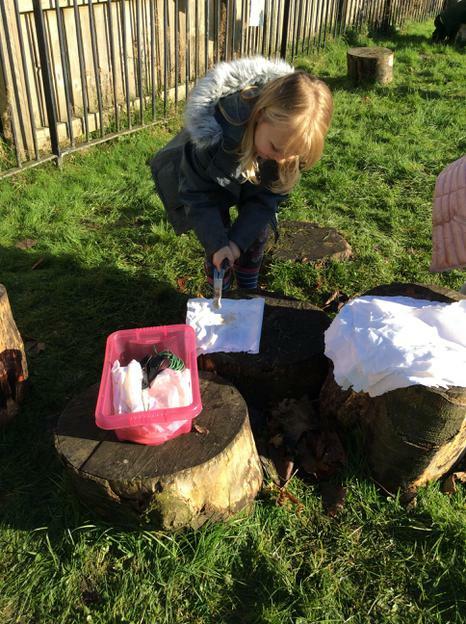 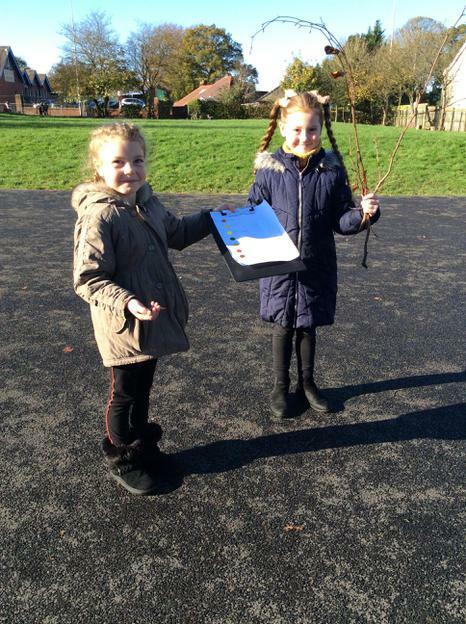 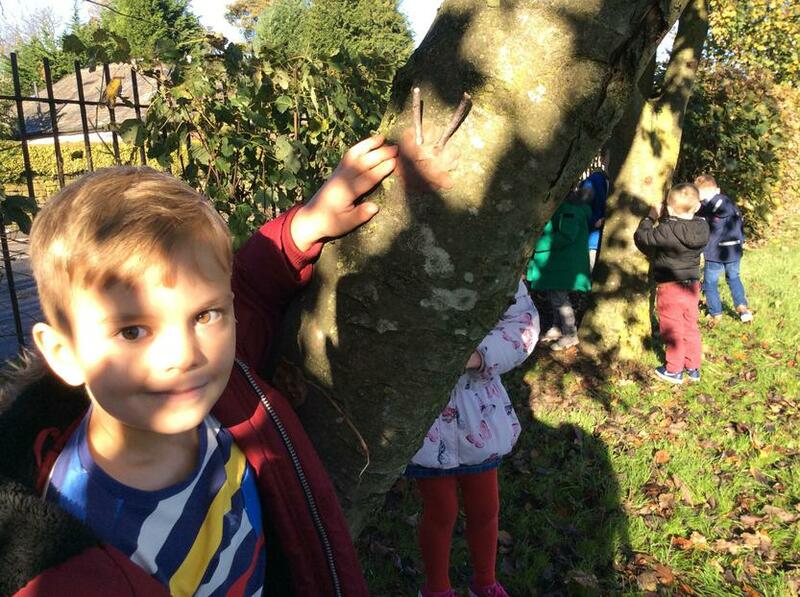 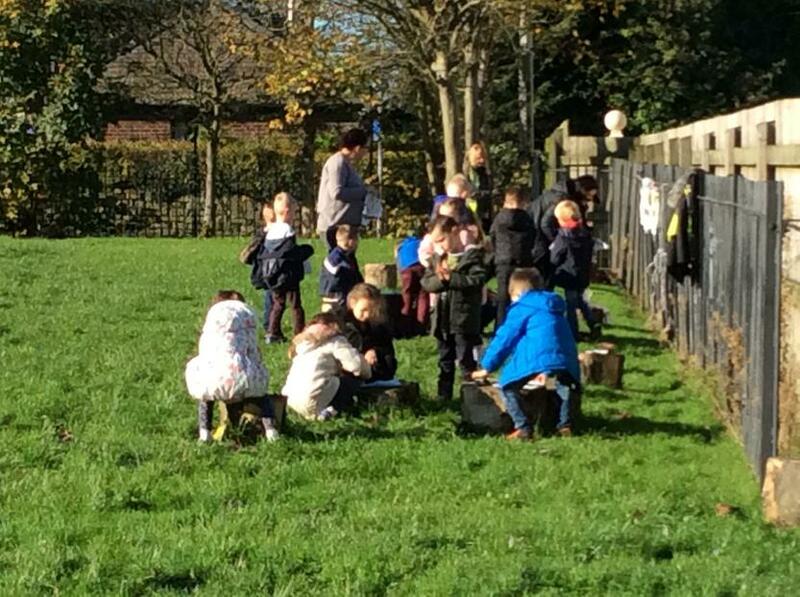 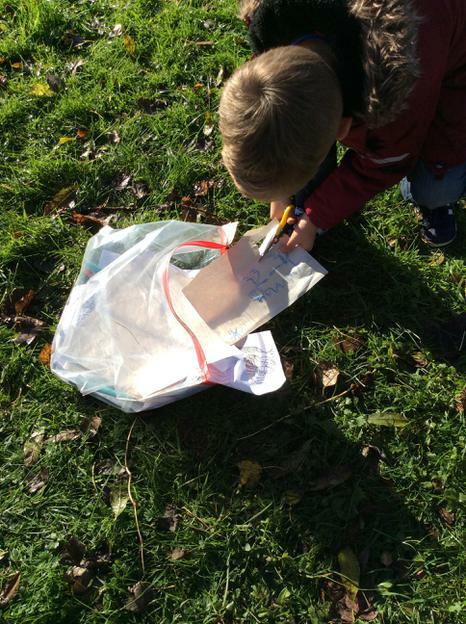 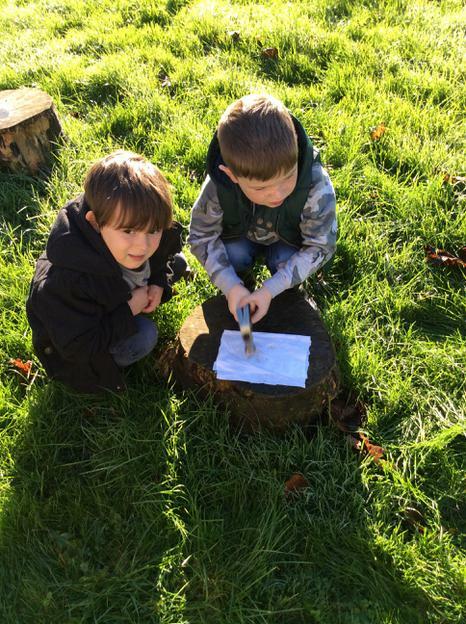 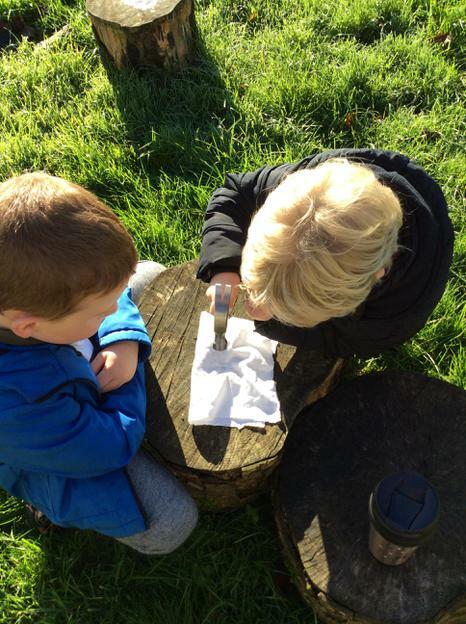 The children had a great time taking part in some outdoor creative activities and playing games with their friends. 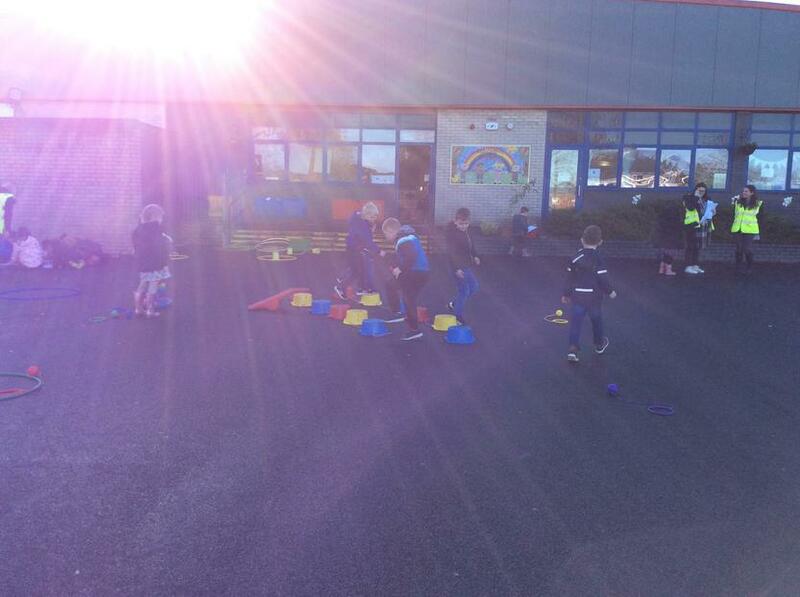 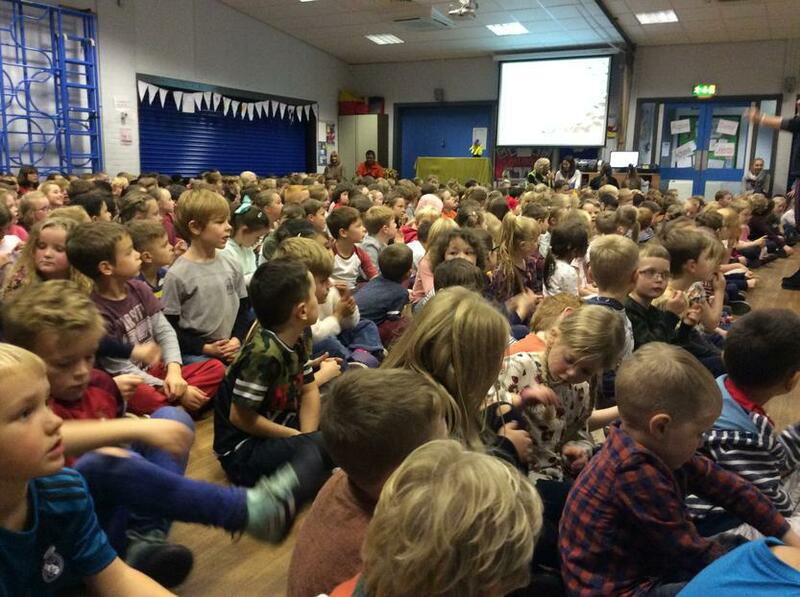 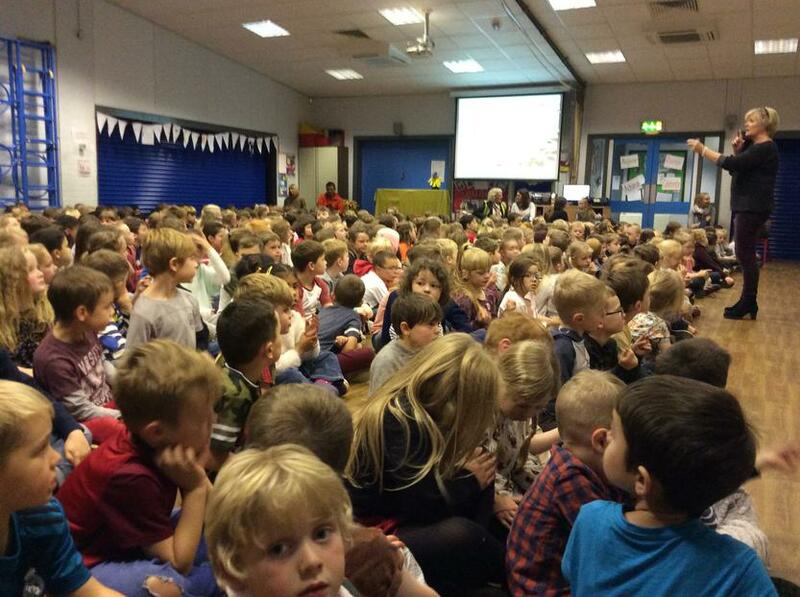 The staff were all very proud of their behaviour and positive attitudes. 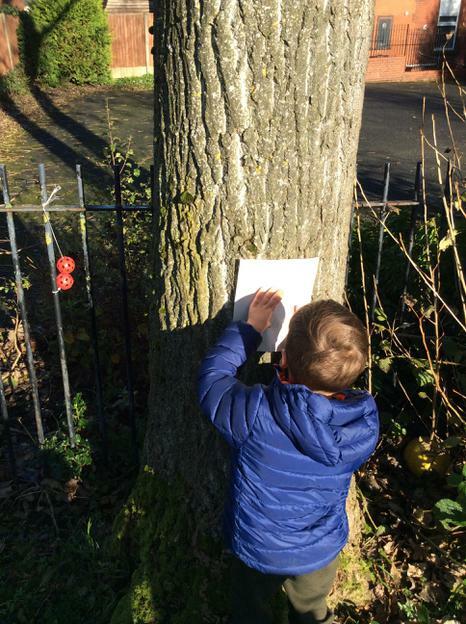 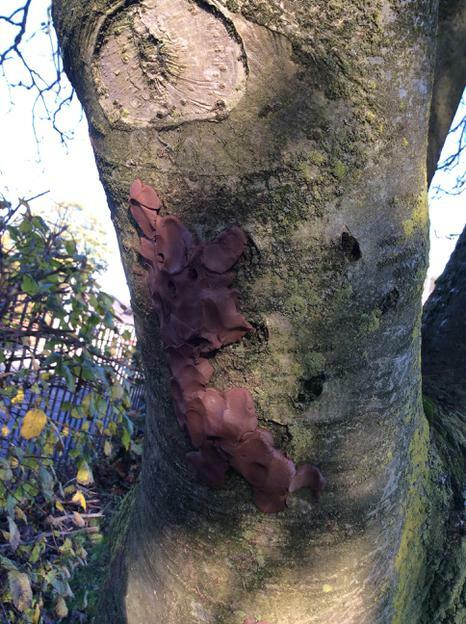 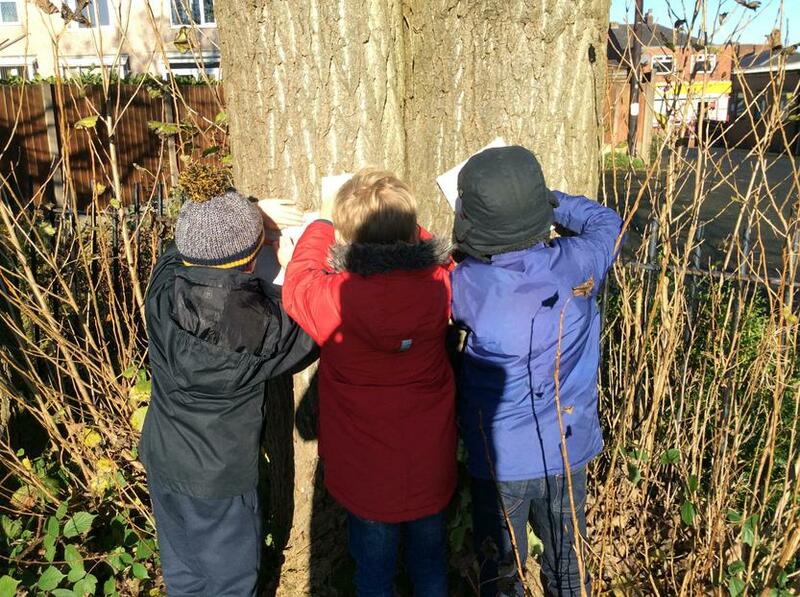 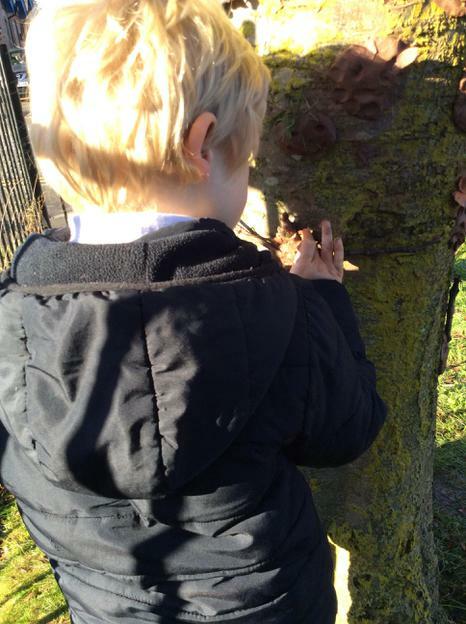 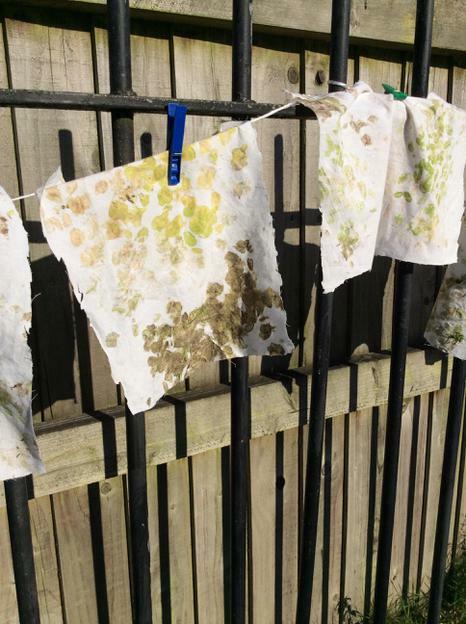 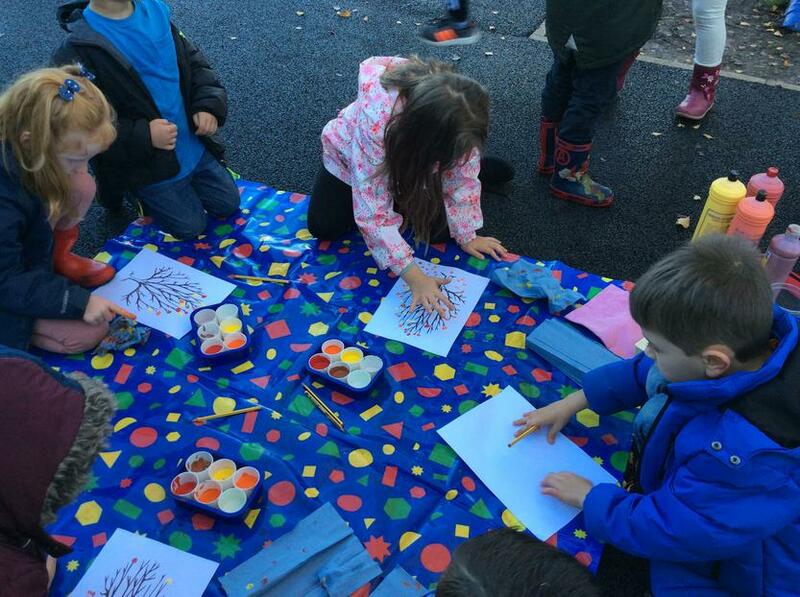 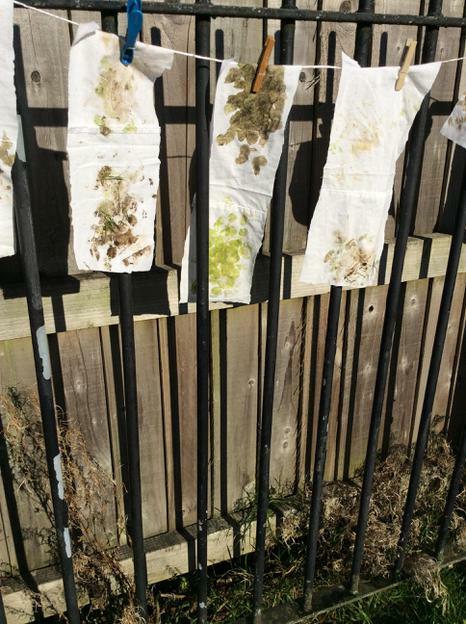 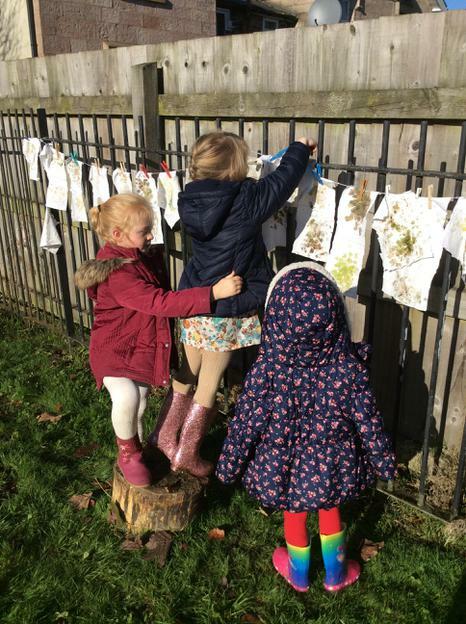 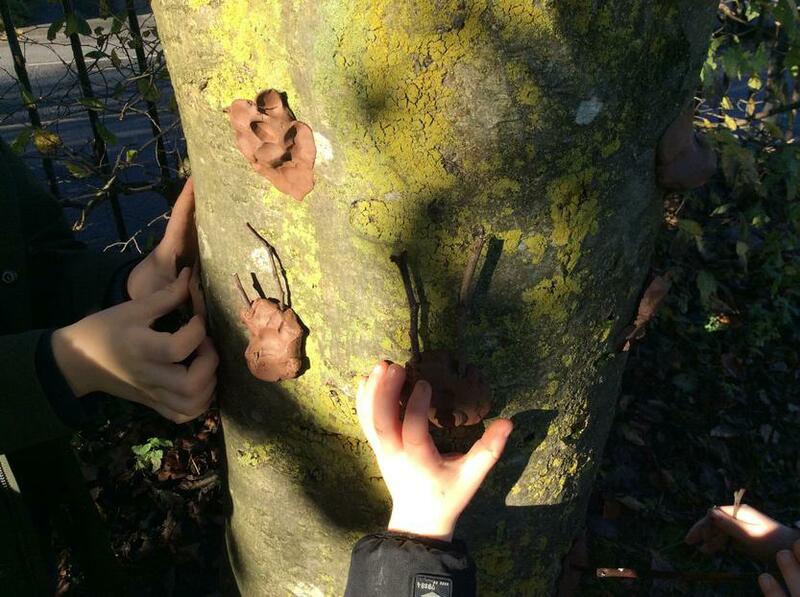 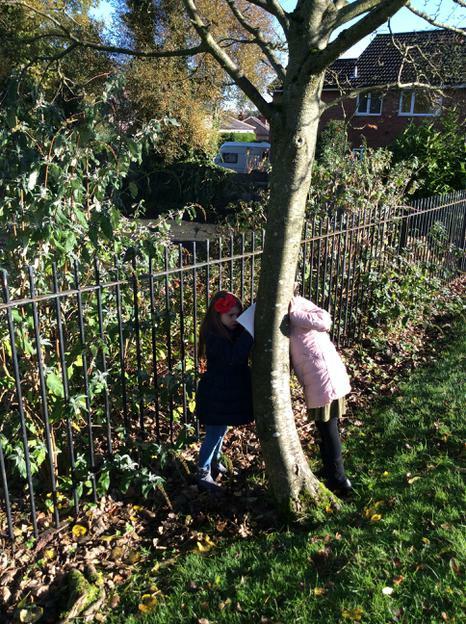 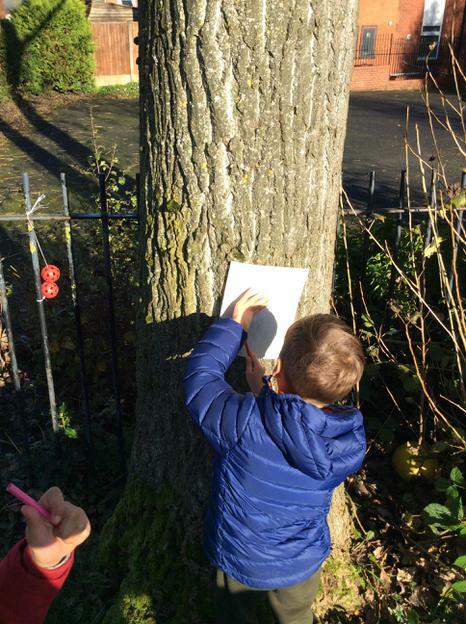 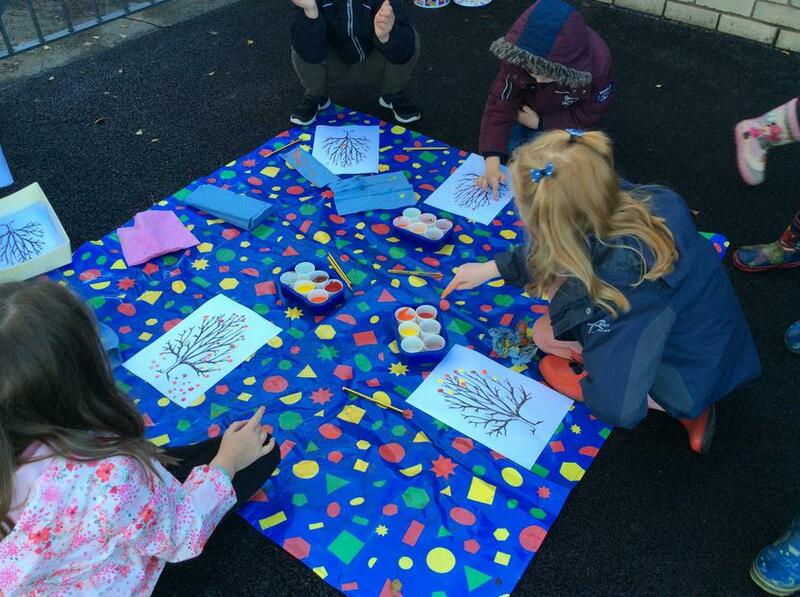 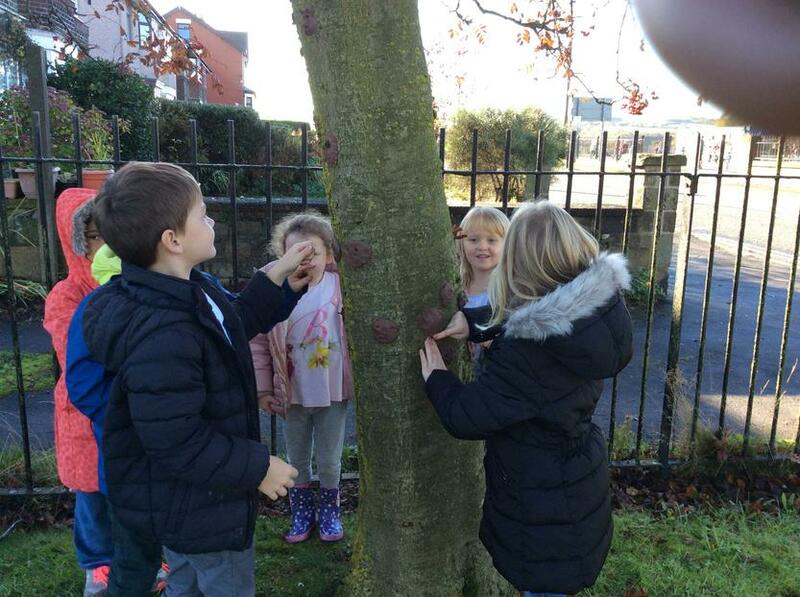 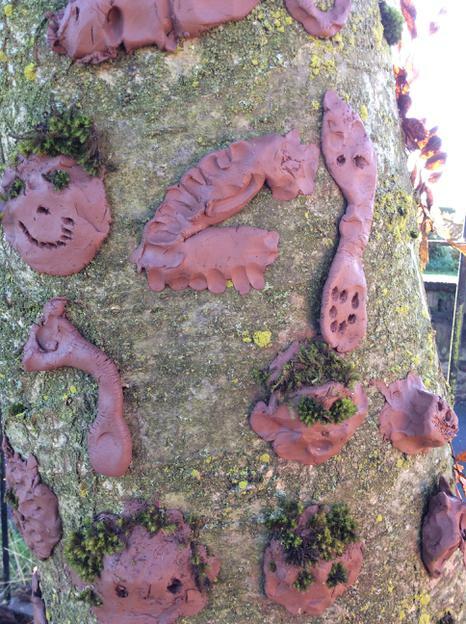 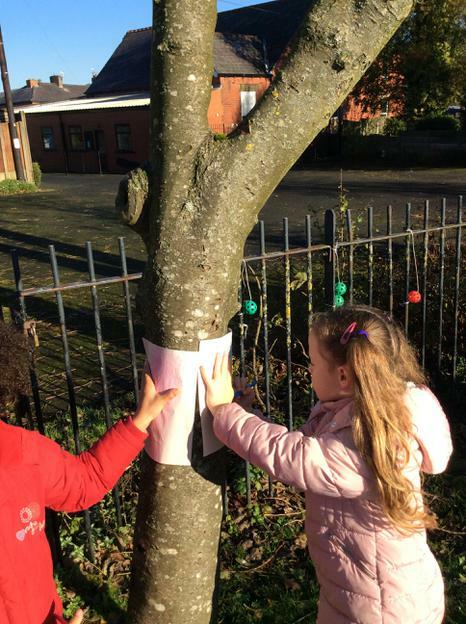 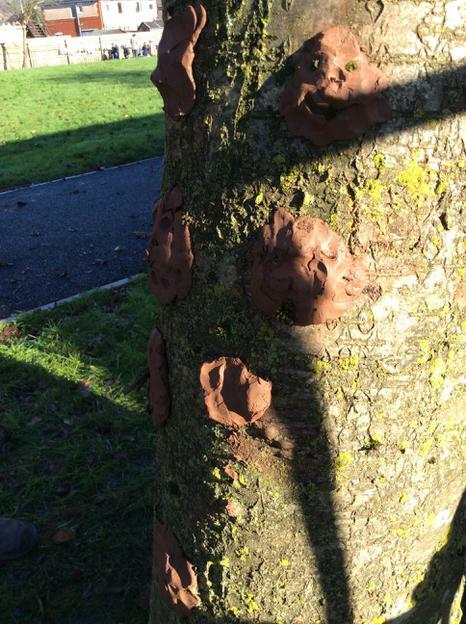 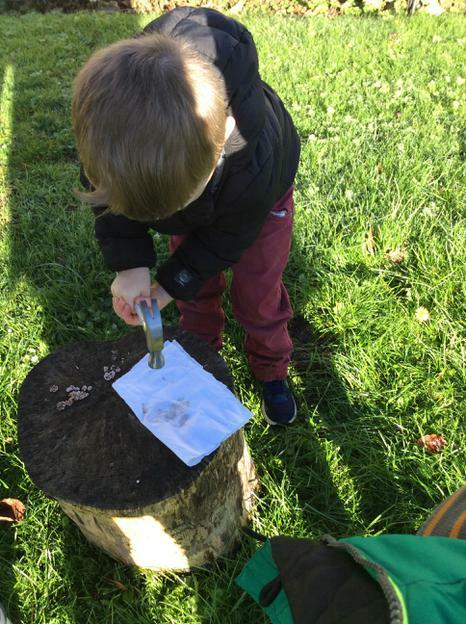 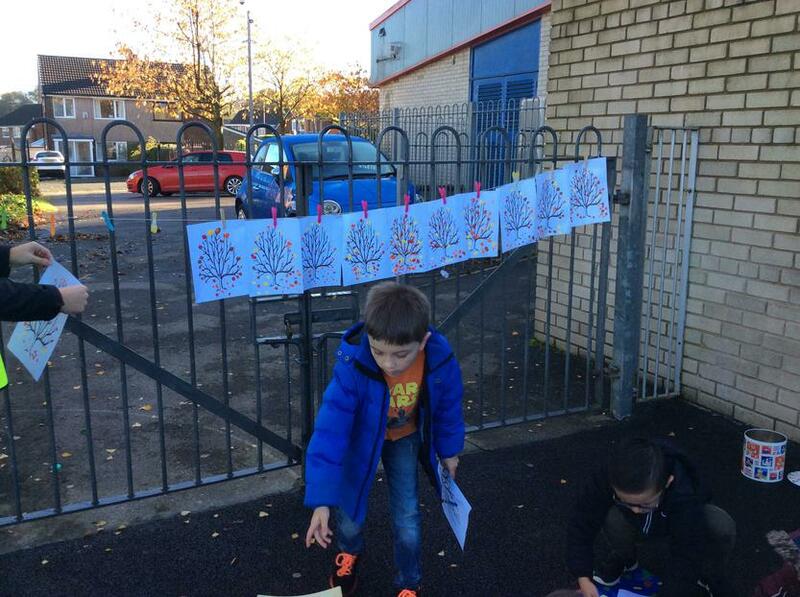 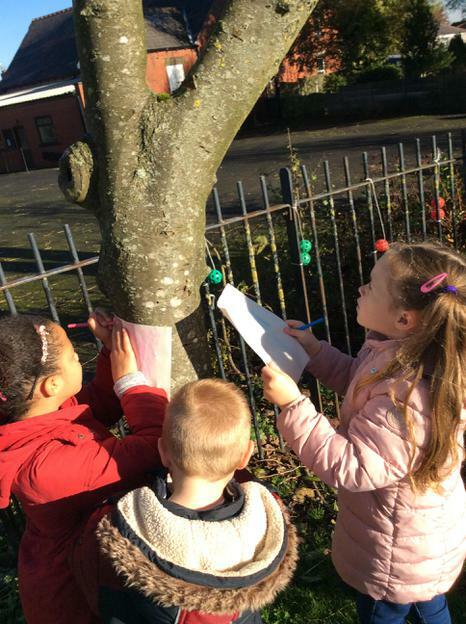 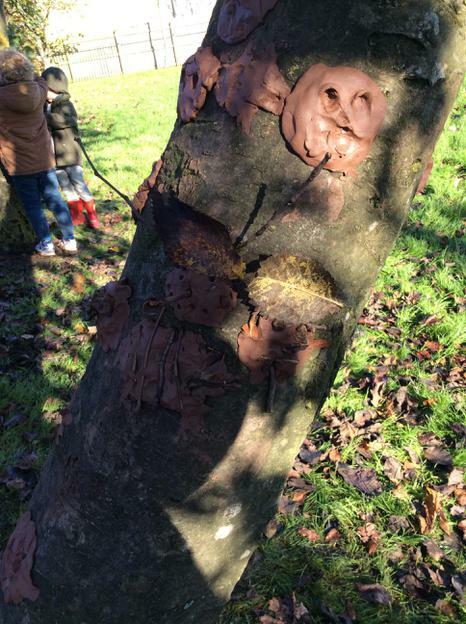 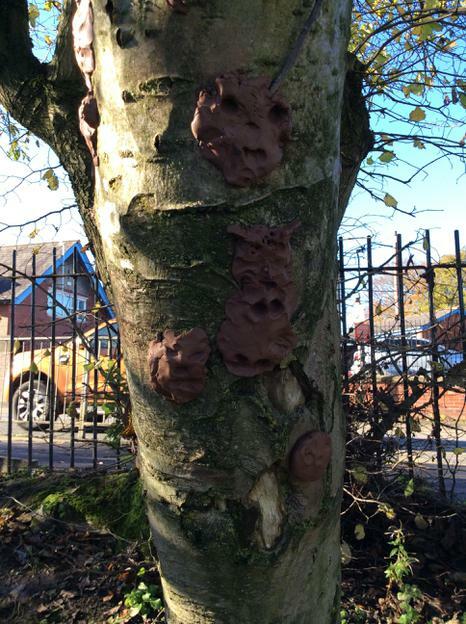 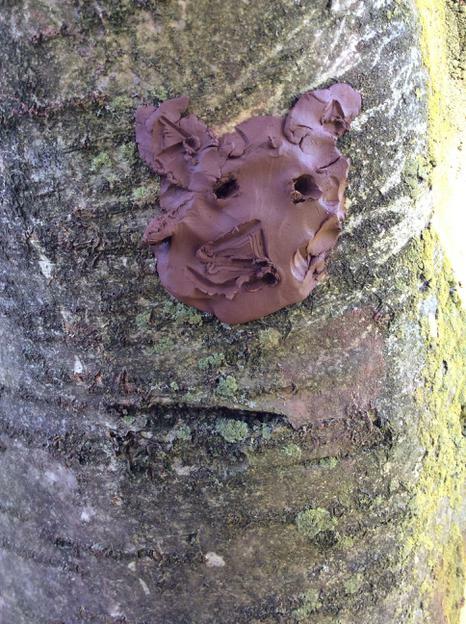 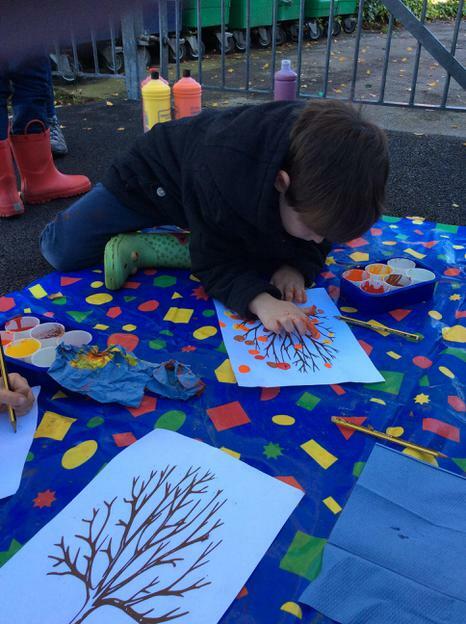 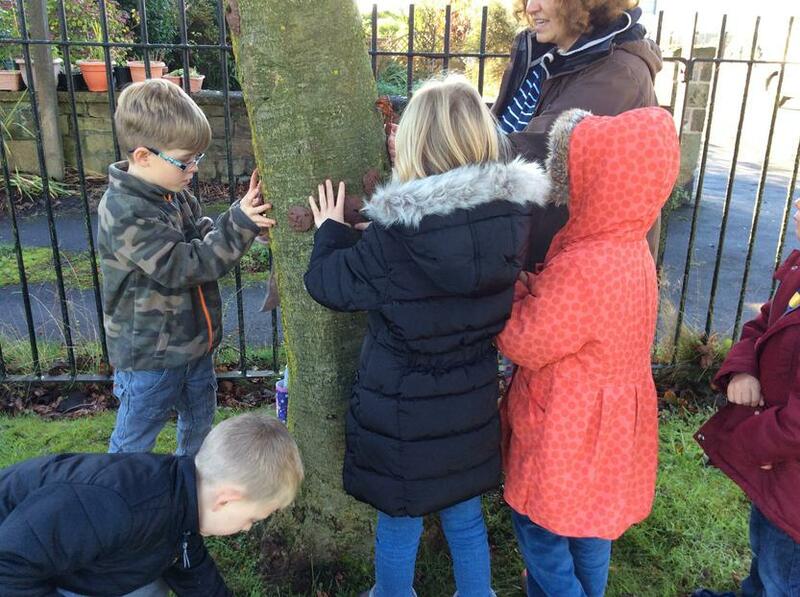 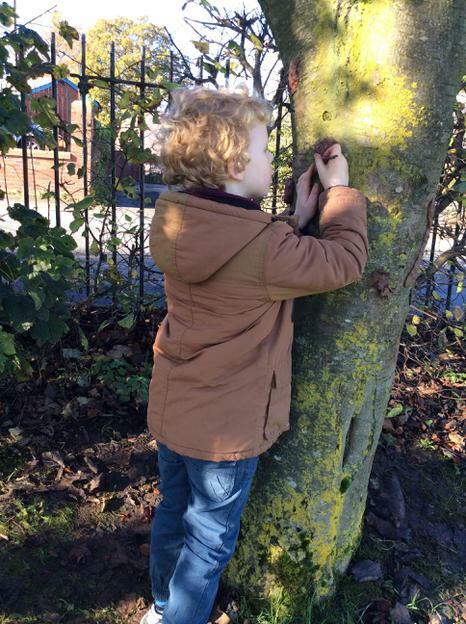 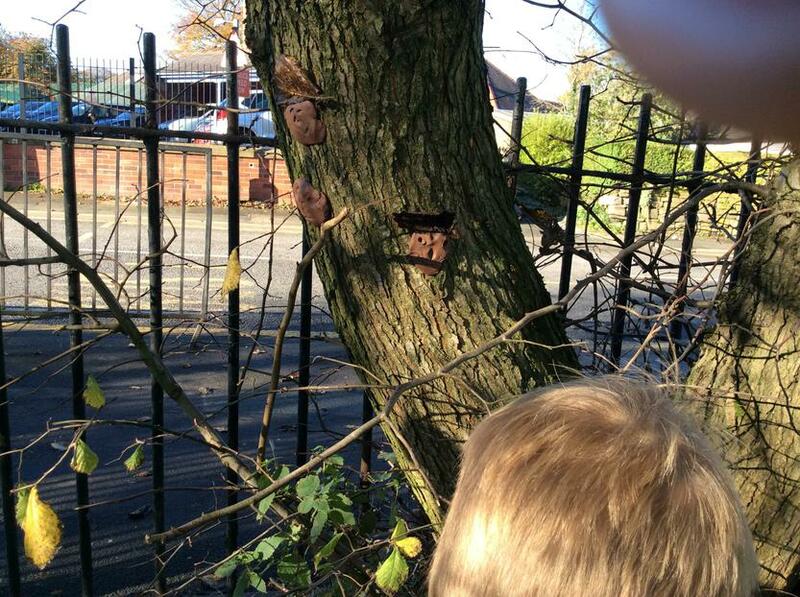 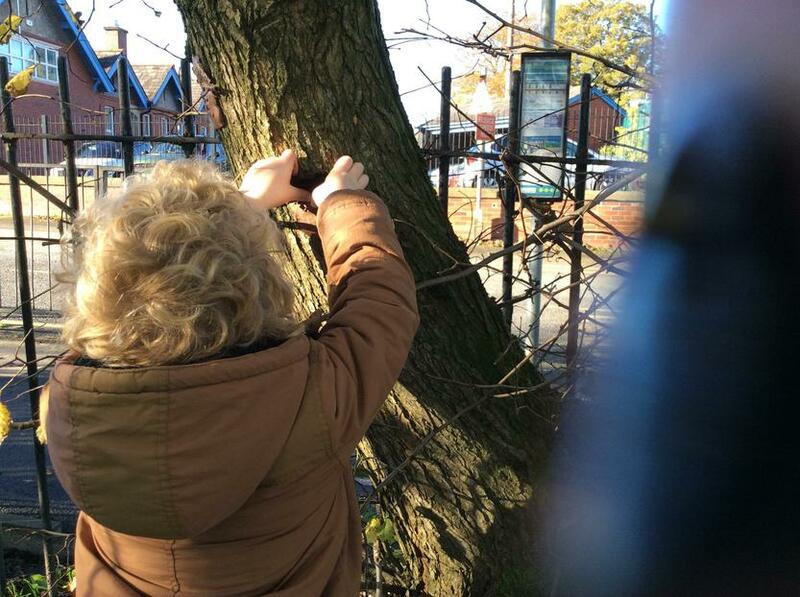 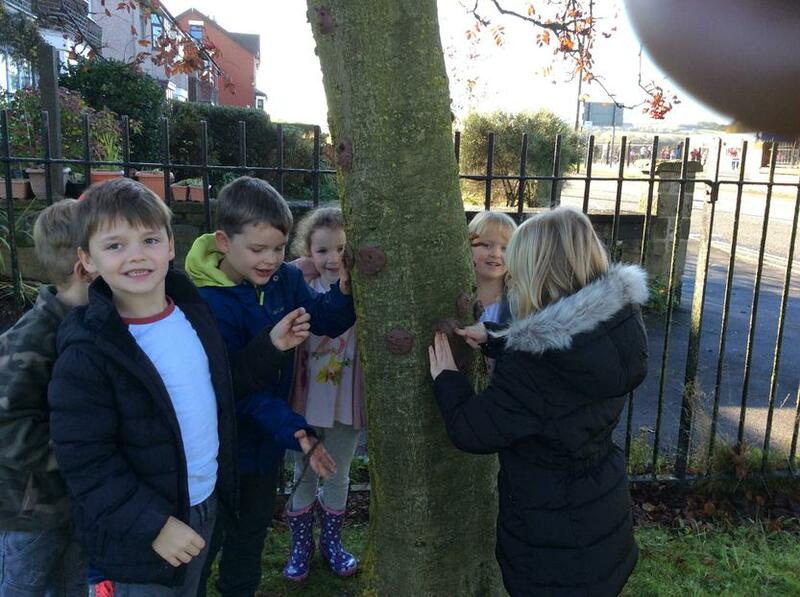 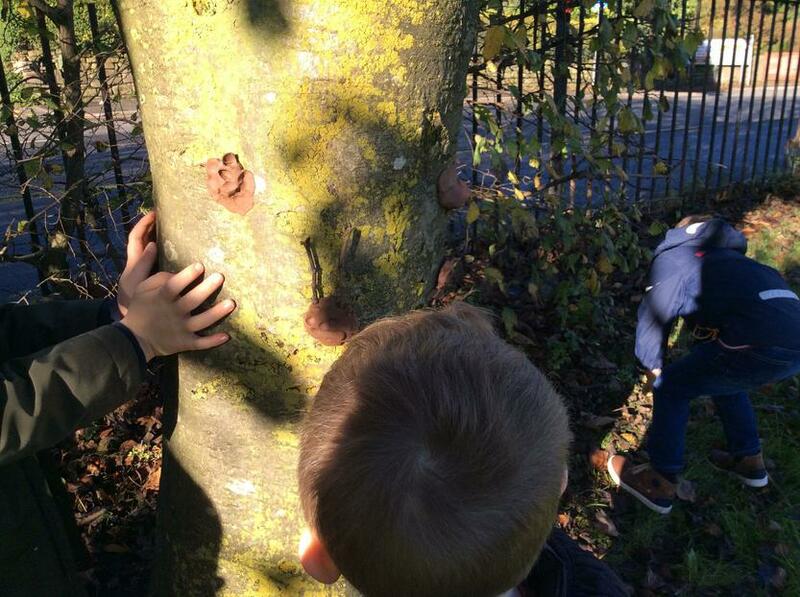 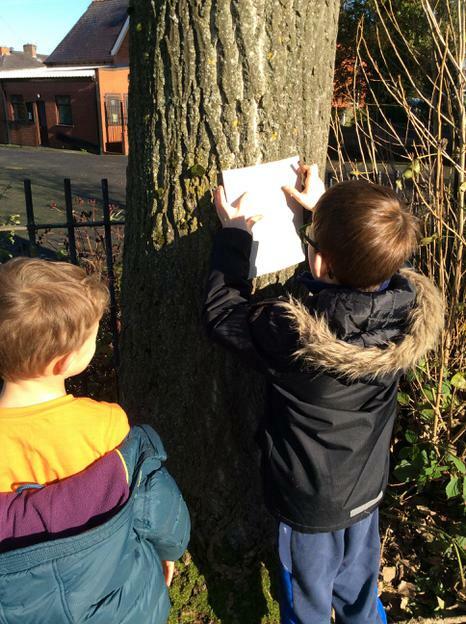 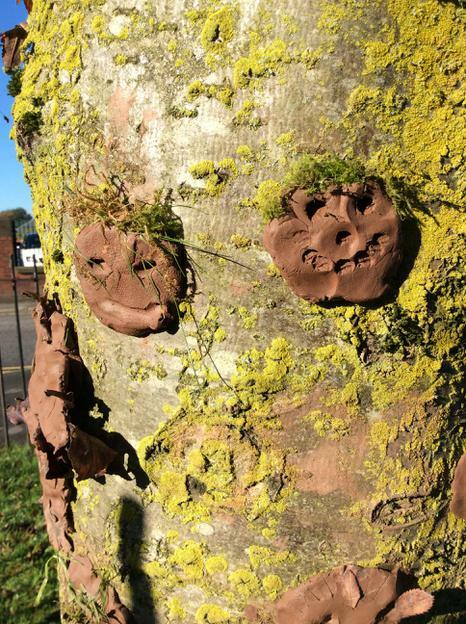 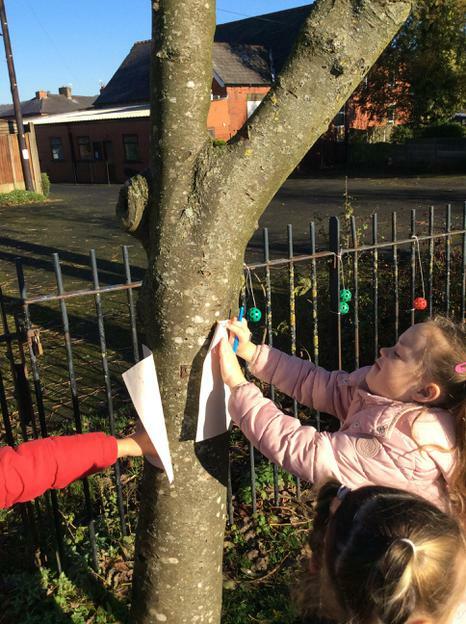 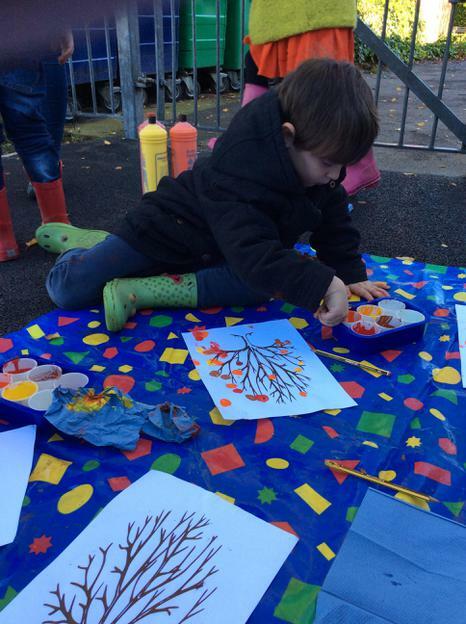 We had 'tree art', 'hammer art', bark rubbings and finger painting. 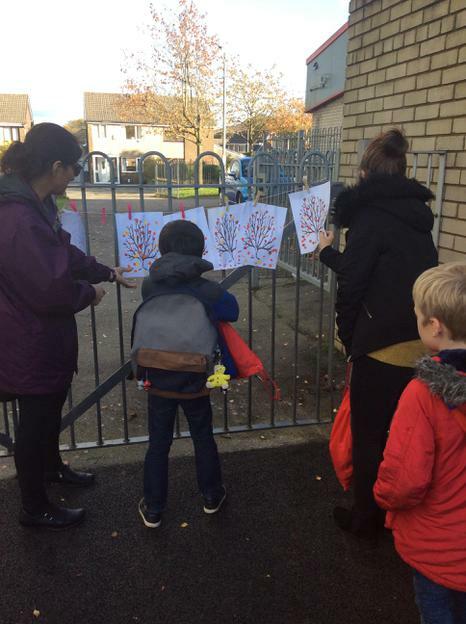 Parents enjoyed looking at the work at the end of the day.